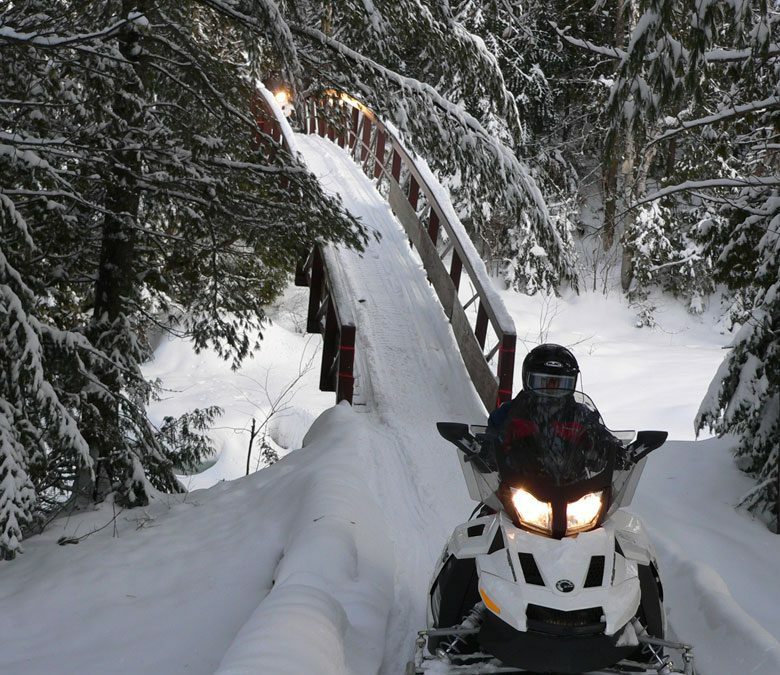 We will meet at 8 a.m at the Montmorency subway station on the orange line to drive you at our snowmobile rental center. You will file some formalities such as rental agreements. Then, you will receive your snowmobile equipment and learn some security rules and driving advices. You will also receive training from your guide, and then be able to explore and enjoy the Quebec network of trails by yourself. In this escapade you will have the opportunity to see the most beautiful landscapes that Quebec has to offer. You will cross magnificent snow-covered forests and mystical lakes. Your guide will carefully lead you all along the way and will customize this ride to your wishes and needs. Midway through the adventure, you will take a break for lunch in a typical village restaurant. After lunch, you will get on the snowmobile again feeling you have always known how to drive it. We will come back to the center at 5 p.m then you will be driven back to Montmorency subway station (arrival around 6:30 p.m / 7 p.m). Schedule of the day : from 8 a.m to 7 p.m.
Guaranteed transportation for 2 snowmobiles . Please contact us if there is to be more.